A little bit of sweet and a whole lot of sass, the new Rebel Cami brings all the rockstar vibes to your summer wardrobe. 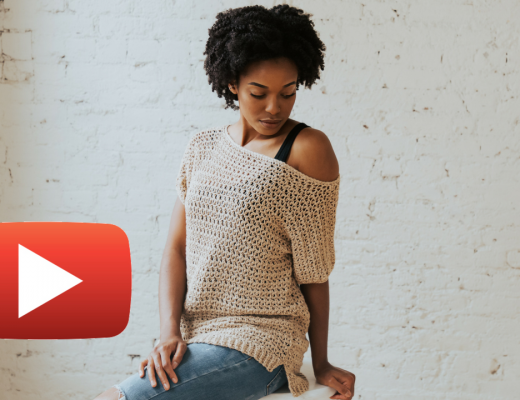 Redefine what you thought crochet could do with the Rebel Cami crochet pattern. Unique shaping, unexpected texture, and a feminine silhouette are just a few elements that bring this cotton halter to life. 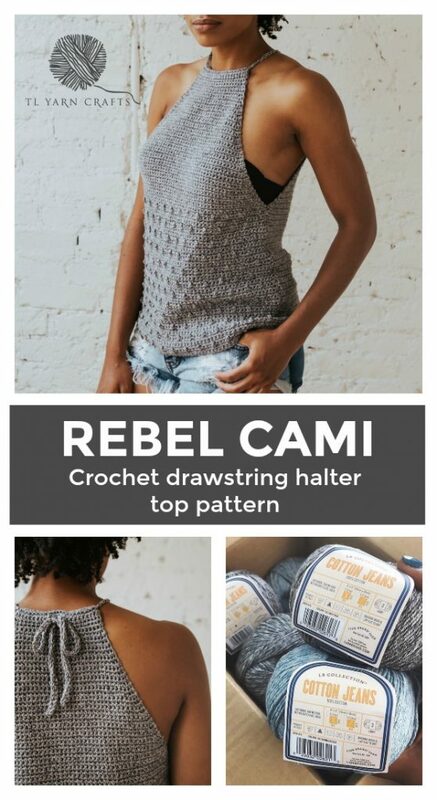 Get your copy of the Rebel Cami on Etsy and TLYarnCrafts.com. 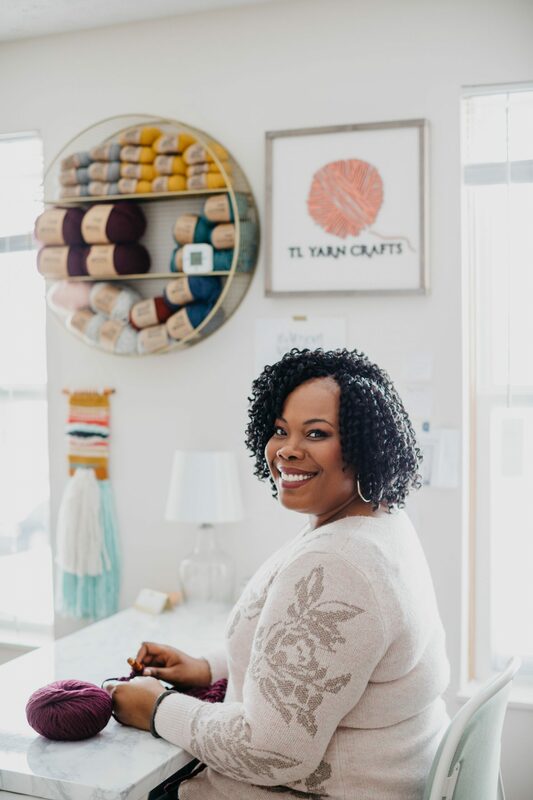 The printer-friendly PDF version includes a 7-page, full color crochet pattern with helpful chart and photo supplement. You know the phrase – Sun’s out, guns out! It’s still summer and there’s plenty of time to show off that tan you’ve worked so hard for. Style your Rebel Cami with denim cutoffs for a casual daytime look, or with black skinny jeans for late nights. 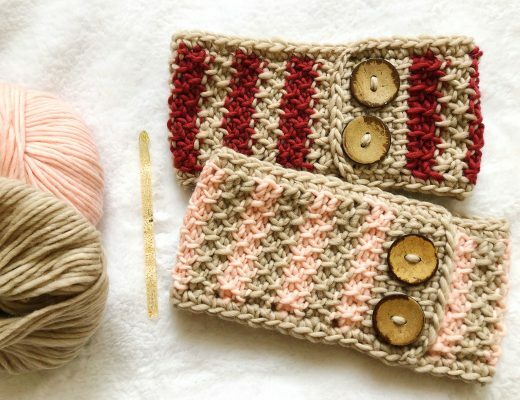 I’ll admit it – I’ve never been a big fan of crocheting with cotton. I always assumed it was for old-fashioned designs like lace work or washcloths. But after my Lemonade Top came out so gorgeous, I decided to give cotton another try. Am I ever glad I did! 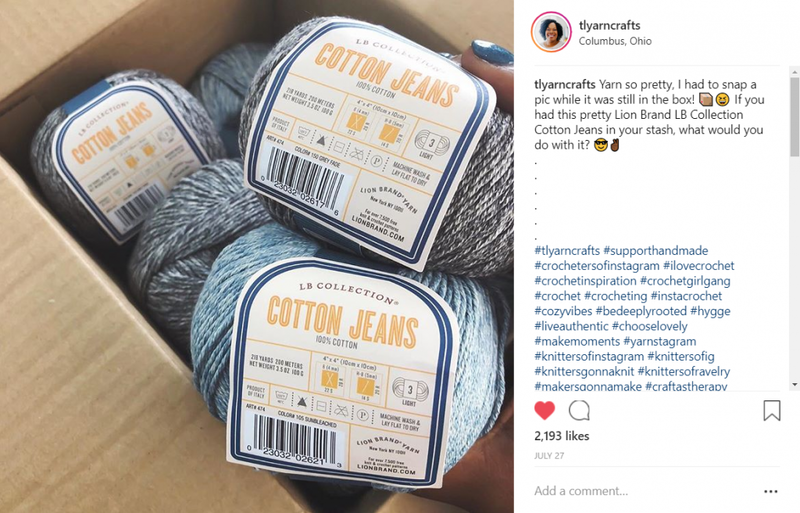 My sweet friends at Lion Brand Yarns offered to let me try their new LB Collection Cotton Jeans yarn. 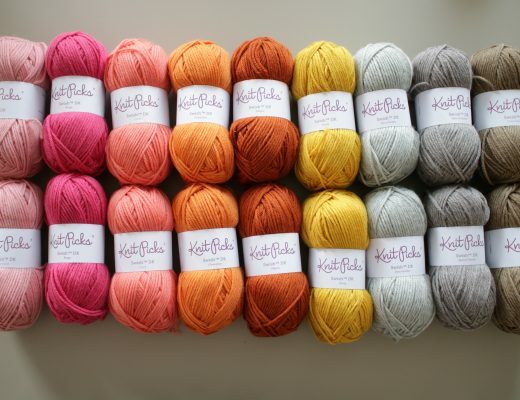 It’s a DK weight 100% cotton yarn in a range of denim-inspired shades, available exclusively on LionBrand.com. From the very first stitch, I fell in love with this yarn. Actually, I was in love wayyyy before I even got it on my hook. It was so gorgeous, I had to snap a pic for Instagram before I got the yarn out of the box! 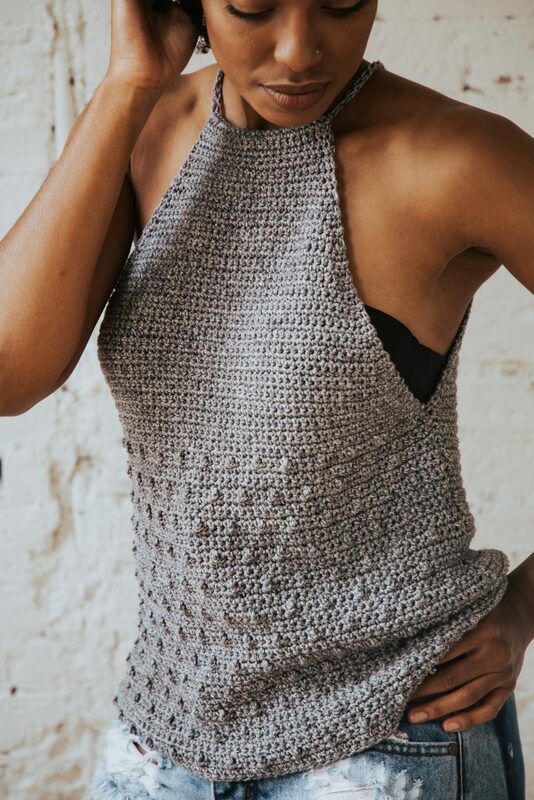 I’d already had the concept for a drawstring halter top after seeing this one on the Purl Soho website. After some trial and error, the design started to emerge and I couldn’t be happier! 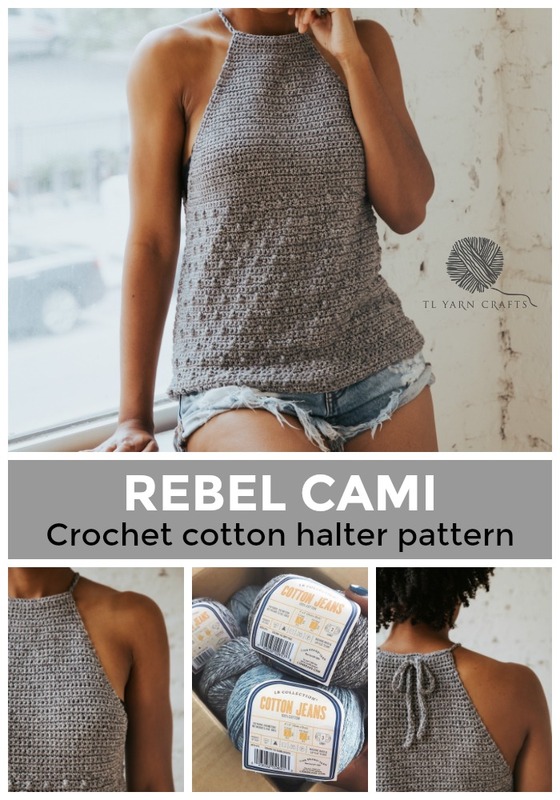 I’m so excited to add the Rebel Cami to my collection of summer patterns (alongside the Lemonade Top, Summertime Tee, and Denim Breeze Vest). Designing for warm weather pushes me to try new stitches, silhouettes, and fibers. 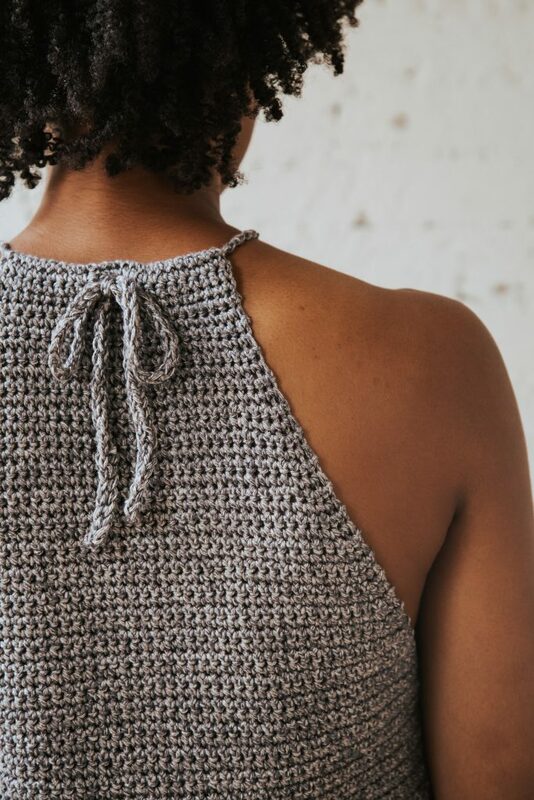 The Rebel Cami is an intermediate level pattern, featuring unique construction to keep crocheters of every skill level on their toes. The pattern is written recipe style in two generous sizes and encourages makers to create a piece unique to their style and body shape. The 6-page styled print pattern comes with a detailed chart for the front bodice as well as a photo tutorial for making the drawstring neckline.